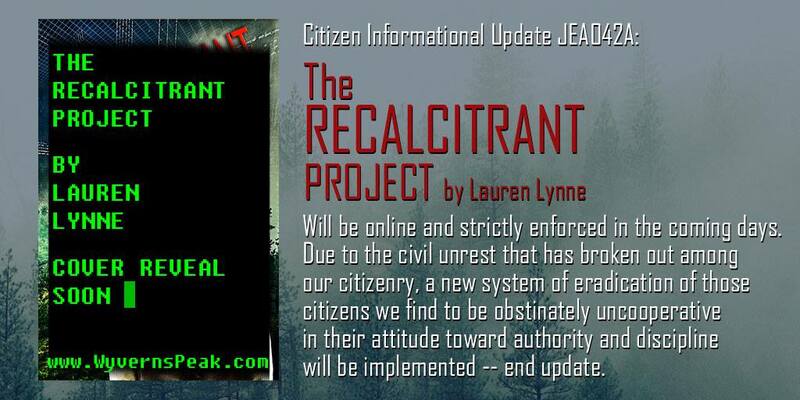 The Recalcitrant Project is coming! NEWS! 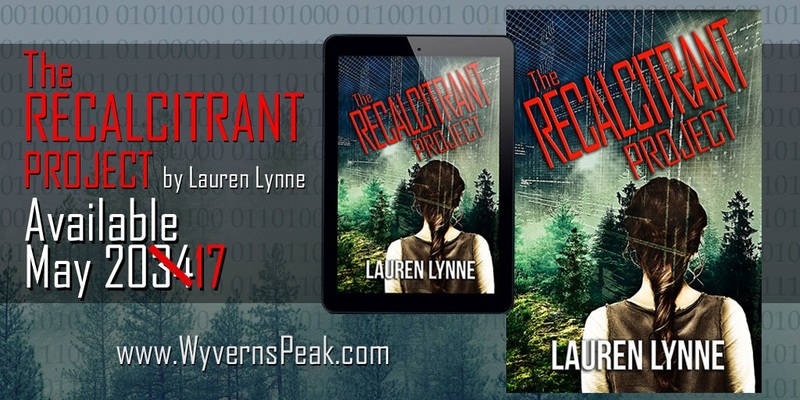 The Recalcitrant Project is being considered by a publisher!!! I am thrilled to announce that in the spring of 2017 you can expect a new novel. I am venturing into the world of dystopia! Please join me on my latest adventure. My name is Elise Andrak and I live in the new North. I come from a sparkling city that everyone believes is perfect, but I know otherwise. I know things I should not know. I’ve seen things I was never meant to see or understand. I’m seventeen years old and I’m wanted… dead or alive by my own government. This is my story – believe it and be assured that it’s true. Don’t allow yourself to be blinded by their lies anymore. Save yourself before it’s too late. 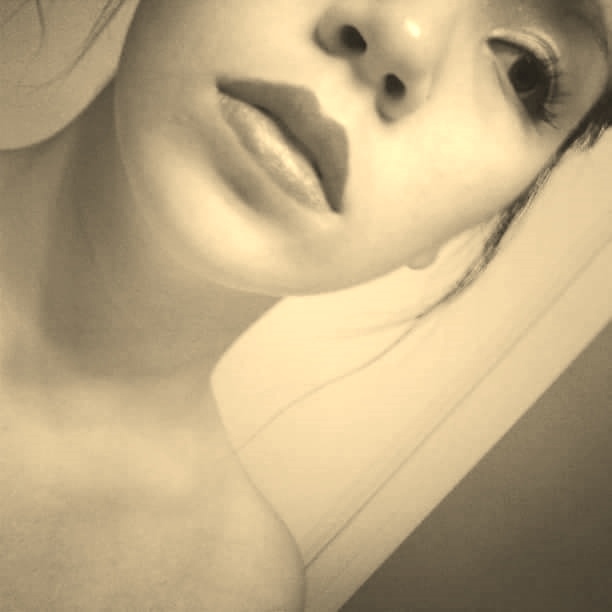 Only you can free yourself from this, but you must have the courage to try. 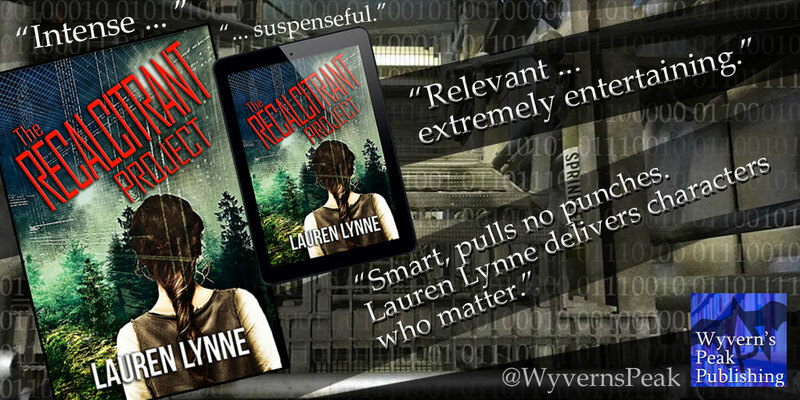 I hope I have the courage to escape The Recalcitrant Project.